Offroad Champions sat down with Ben Kelley after his big win at Tough Like RORR. 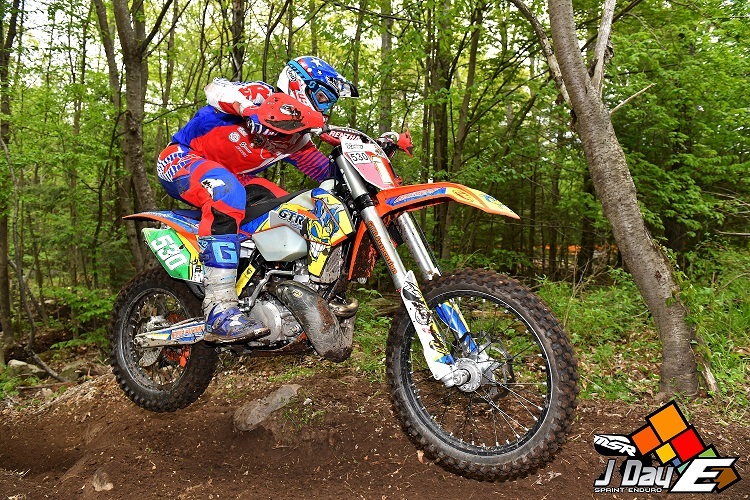 Read what Ben has to say about Tough Like RORR, his GNCC rookie season, ISDE plans and more. Click Here. 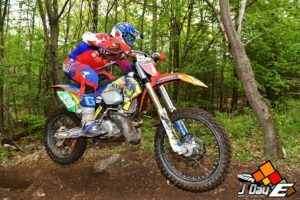 The KENDA Tough Like RORR is an intense two day offroad race that tests a riders skill and fitness all on very challenging terrain. The event draws riders from all over the nation for a chance at taking home a chunk of the $12,000 purse. There are races on both days … but the last one on day 2 is the one that counts! The first three races, 2 on on Saturday and 1 race on Sunday, get the field “qualified” and starting positions for the 4th race. 10 on a row start with no time adjustment means you want to be in the top 10 for the final race on Sunday. The money race. The course is a very well planned use of rocky hilly challenging loops anchoring out of an active mining pit. 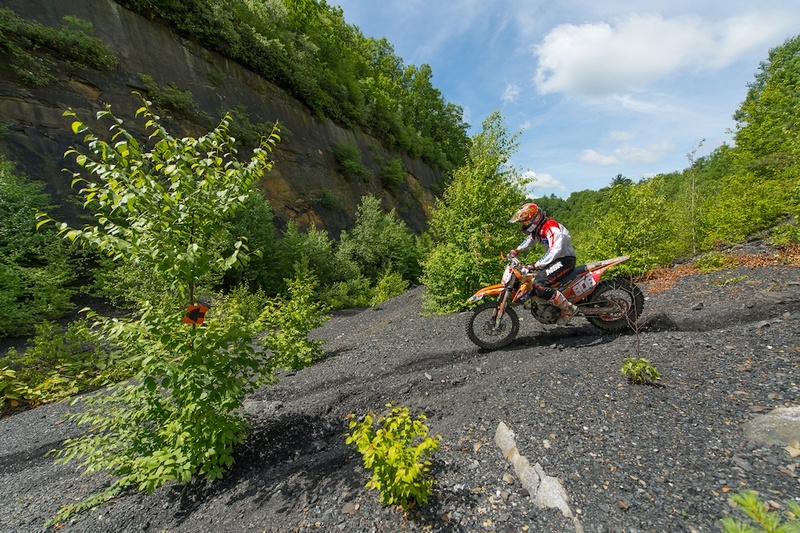 The Tough RORR is only one of two national level “hard enduro” races held in the East each year. This was the second year for Tough RORR and the event was perfectly planned and executed with riders being both greatly challenged but also having some fun together. Trail Jesters Ben Kelley, who was 2nd overall at the 2015 RORR inaugural event, and rookies Josh Toth and Jason Klammer were all up for a technical challenge and ready to rip. 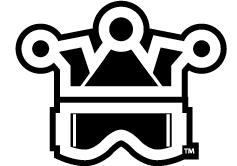 Through the first three heat races … all jesters were on the podium at least once and all in top 10 every race. Josh ended up on top of qualifying and first ahead of a stacked pro class. The final race was a great challenge of skill and stamina. Josh was very fast but bent his rear brake rotor on the first lap and dropped back ending up 6th overall. Jason had a solid race but says he struggled with his setup finishing 7th overall. 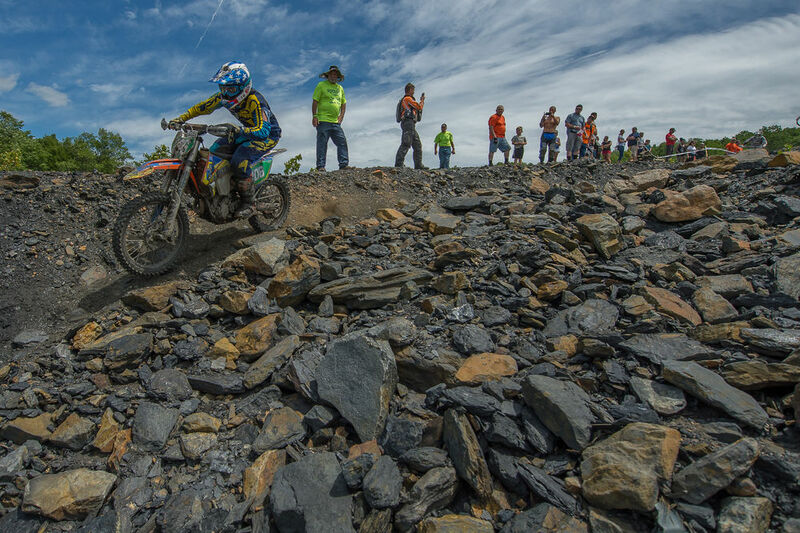 By now you probably know that Ben shined this weekend taking the win and the big prize. But what you might not know is just how dominant Ben was in the most technical terrain the RORR club could weave into the final course layout. His ride has been called artful and spectators said he was racing in a class by himself. All I know is Ben was 3rd off the line and 1st going into the woods. From there he just pulled away and gapped the field winning by over 2 minutes. And to me the coolest thing is that despite his success … Ben remains a humble intelligent hard working young man that we are all so very proud to know. 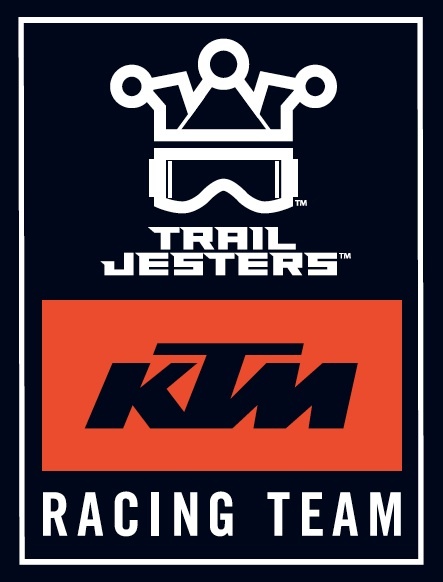 © Copyright 2019 - Trail Jesters. All rights reserved.